Listen to Outside the Machine, from Returning Jesus, in a new ‘listening video’. A deluxe Kscope label reissue of no-man’s lauded fourth studio album, featuring a 2017 remaster by Steven Wilson, is available now. 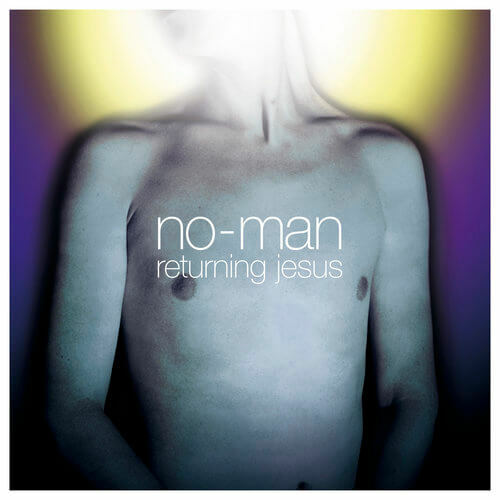 Returning Jesus (Deluxe) is available as a deluxe double CD and double 180g LP in gatefold.